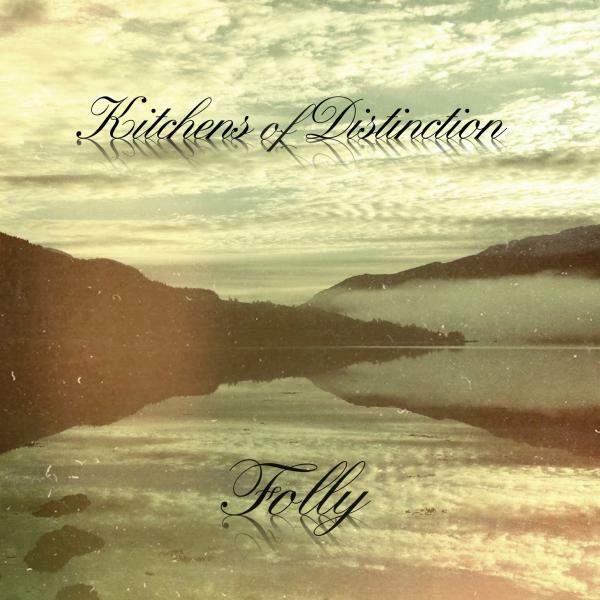 Kitchens Of Distinction return with a brand new studio album, ‘Folly’, their fifth album and the first for 19 years. The LP comes on heavyweight 180gsm vinyl and includes an MP3 download code. The songs were recorded in Patrick’s studio in Derbyshire and at Julian’s studio in Brighton. The songs were mixed with Pascal Gabriel (Kylie, Goldfrapp, Inspiral Carpets, Ladyhawke) in April 2013.